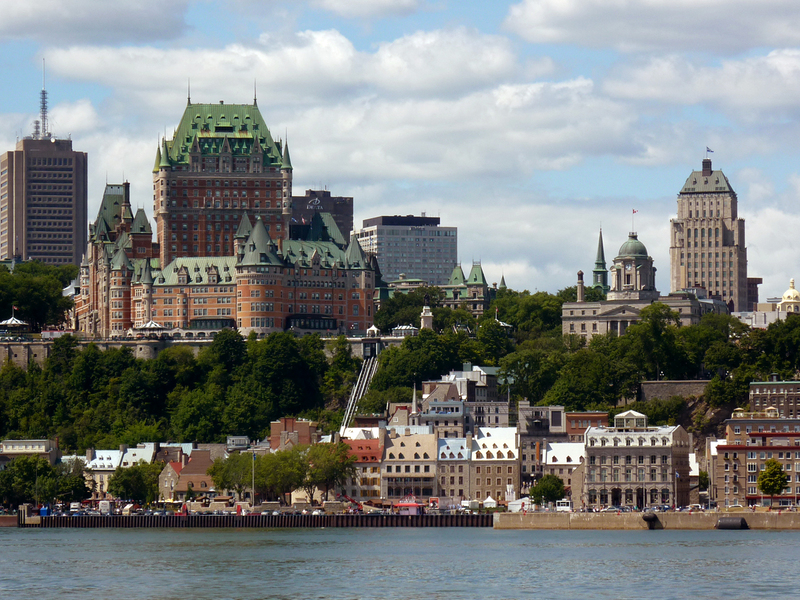 Oceania Cruises’ best-selling cruise last week was on board Marina, May 7-17, 11 nights in spring from New York to Montreal, with stateroom gratuities included. The Four-Stars-Plus 66,084-ton 1,250-berth Marina will depart from the Ma\nhattan piers on May 7, 2015, and make calls at Newport, Boston, Portland, Saint John NB, Halifax, Sydney NS, Saguenay and Quebec before arriving at Montreal on May 17, a perfect time of year for the French-speaking capital of the New World. Penthouse: £3,246 – terrific price for a penthouse! Also, Oceania have now introduced 2 for 1 deposits on 2015 departures good to the end of the year. For more information on Oceania Cruises please call Gay Scruton at The Cruise People Ltd in London on 020 7723 2450 or e-mail cruise@cruisepeople.co.uk. For dollar prices in North America please call 1-800-961-5536 or e-mail cruise@thecruisepeople.ca.